THANK YOU TO ALL THAT PARTICIPATED!! Because of the growing need for updated Search and Rescue Equipment, NAPA SAR is hosting the 1st Annual Golf Tournament on Sunday July 8, 2018 at the Chardonnay Golf Club. The tournament will include a reception dinner and auction. All money raised will go towards gear and equipment for the Search and Rescue team as a whole, no money will be given to individuals. 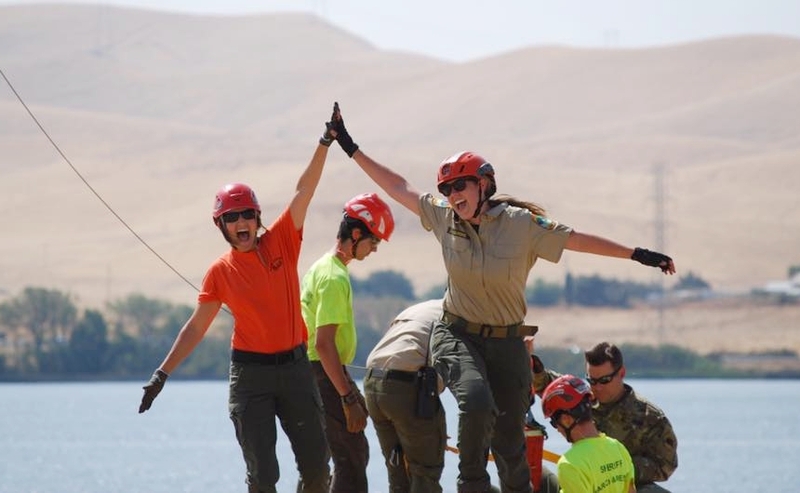 Napa County Search and Rescue is an official non-profit 501(c)(3) organization. If you have any questions, are interested in becoming a sponsor, or would like to donate an item for our silent auction, please contact Ryan Hedemark at rhedemark@napasar.org. Sign-up to be a golfer in our fundraiser!